The FBI crime drama about early behavioral profiling is a Fincher Master Class in blocking and montage, with an assist from Steven Soderbergh. 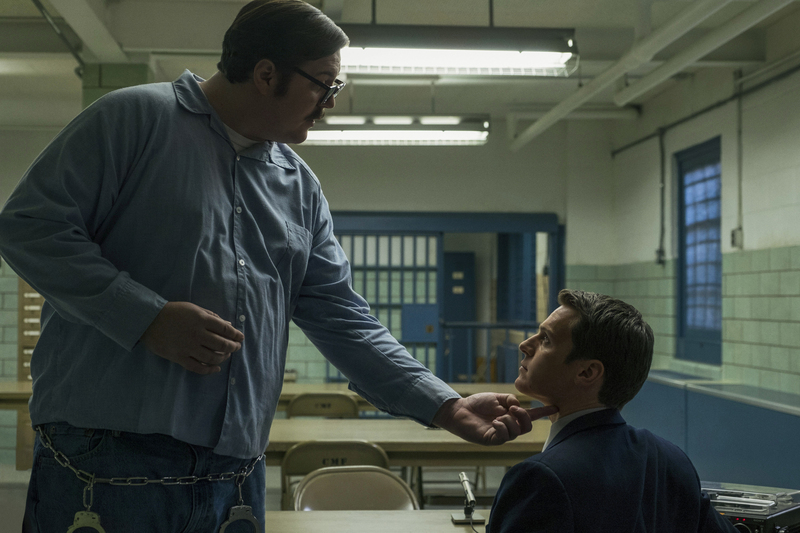 With Netflix’s “Mindhunter,” executive producer David Fincher delivers a gripping crime series about the early days of FBI behavioral profiling in 1977 without any grisly murders. (Fincher directed the initial two episodes as well as the concluding two.) And for Oscar-winning editor Kirk Baxter (“The Girl with the Dragon Tattoo,” “Social Network”), this dialogue-heavy walk and talk between agents Holden Ford (Jonathan Groff) and Bill Tench (Holt McCallany) was a gift. 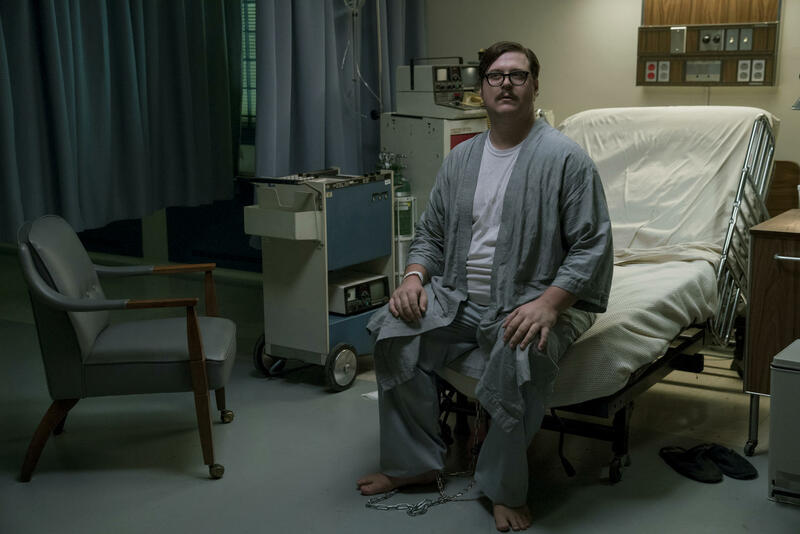 While the first episode was about “laying pipe” in setting up the fledgling Behavioral Science Unit in Quantico, Virginia, “Mindhunter” kicks in when Ford interviews imprisoned serial killer Ed Kemper (Cameron Britton) in Episode 2 to better understand how he thinks. It’s the beginning of the agent’s dangerous journey down a rabbit hole of death. After shooting the series, Fincher decided to add a traveling montage in Episode 2 between Ford and Tench after a complaint from true crime co-author John Douglas (“Mindhunter: Inside the FBI’s Elite Serial Crime Unit”) that it lacked a sense of authentic road weariness. But first Baxter compiled a sizzle reel of Fincher highlights (mostly culled from “Fight Club”) to get the proper vibe for the traveling montage cut to Steve Miller’s “Fly Like an Eagle.” “This was to give David an idea of pace and how many shots he wanted. Once we had that together, I came back and cut it in isolation,” Baxter said. Ford’s final final encounter with Kemper in the hospital (cut to Led Zeppelin’s eerie “In the Light”) brings their relationship full circle and scares the hell out of the FBI agent. 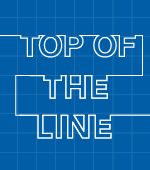 At first, he thinks he’s in control until Kemper asserts his dominance and Ford fears for his life. It’s yet another brilliant example of Fincher’s blocking. Finally, Baxter acknowledged that the cold openers with the mysterious and mustachioed ADT serviceman (Sonny Valicenti) are a setup for future exploration of Dennis Rader, the BTK (“Bind, Torture, Kill,”) Killer, who murdered 10 people in Kansas between 1974 and 1991.